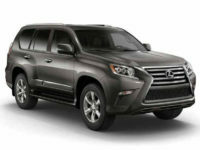 Get Your Next Lexus Auto Lease Today at Car Leasing Brooklyn! 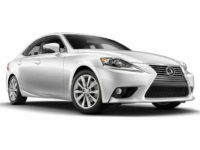 Are you thinking of leasing a Lexus automobile? Then you should know that there’s no better place from which to lease one than Car Leasing Brooklyn! 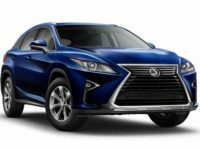 We have an impeccably wide selection of vehicles for your next Lexus lease, and monthly rates that are lower than anywhere else in the state of New York! Our Lexus offerings include the IS 250 C and IS 350 C convertible and sedan, sport utility vehicles such as the LX570, NX 200t and NX 300h, the CT 200h Hatchback and the RC F 350 Coupe! 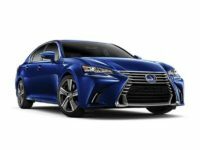 And that’s just a few of the fine Lexus vehicles that comprise our inventory at Car Leasing Brooklyn! 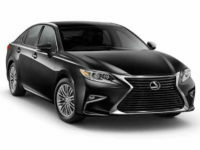 What’s more, our all-electronic Lexus leasing system allows us to strip out overhead costs in ways that traditional leasing agencies can’t, which means that our Lexus leasing deals are far more generous than those of our competitors! 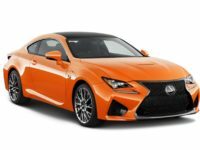 And last but not least, Car Leasing Brooklyn is clearly the most convenient place to lease a Lexus, with the entire process – from vehicle selection to the final paperwork – taking place online, meaning that you can finish the steps of Lexus auto leasing entirely from behind your computer screen! 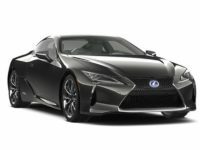 There are so many advantages to Lexus leasing from Car Leasing Brooklyn that you’ll wonder why you ever considered leasing a car anywhere else! 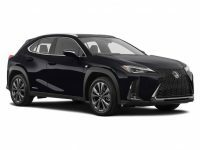 To find out more about our leasing system, call us at 718-307-5639, or to start the process of Lexus leasing, browse to our Lexus inventory page right away! While leasing veterans may think of past lease experience and consider the process of leasing a car to be inconvenient, time-consuming and expensive, Car Leasing Brooklyn is proving that it doesn’t have to be that way – in fact, shouldn’t, and may never be again! 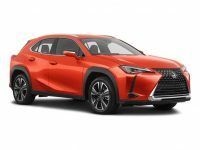 With our revolutionary all-online Lexus car leasing system, we’ve managed to strip out all the deadwood that costs other leasing agencies so much in overhead, to bring you not only the best prices on a Lexus car lease, but also the widest selection of Lexus vehicles (including Lexus SUVs like the GX 460, RX 350, RX 450h and GX 460, along with famous Lexus sedans like the ES 350h, ES 350, GS 350, GS 450h, GS F, IS F, LS 460, and LS 600h L) that anyone has to offer! We also have great relationships with lenders and financial institutions throughout the state, so that we can often negotiate more accommodating financing terms than other agencies would be able to! By eschewing the traditional leasing car lot, we avoid paying rent on the land as well as maintenance on the grounds. 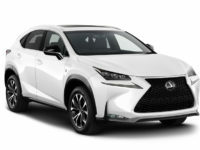 By dispensing with a physical car fleet and instead leveraging our connections with New York Lexus dealerships, we are able to offer their Lexus inventory as our own for your Lexus auto lease! And with an electronic leasing process, we don’t need a flock of salespeople or office workers to complete your lease – everything you need is right there on our web site! 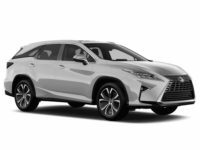 So come and find out how much better Lexus auto leasing can be – call 718-307-5639 to speak to a Car Leasing Brooklyn representative today!